Lacrosse skills with top college and club coaches from Laxachusetts. Speed coaching with sprint experts. Strength & Conditioning with Certified Strength and Conditioning Specialists. Nutrition with a Certified Nutritionist and Registered Dietician. You’ll have everything in one place. Usually you’d have to play full-time for a high-level D1 Lax program to get all of this under one roof. And with the busy schedule of athletes these days, that’s exactly what you need. This fall, there are groups for both for boys and girls lacrosse players grades 8-12. We only train 12 athletes at a time, space is limited for this smaller, more private style of training. Please email brendan@sheatrainingsystems.com with any questions on the program. teach the proper mechanics of sprinting. This program has produced MANY fast athletes with over 80 South Shore high school track records broken since 2010.
help young athletes get into better nutritional and lifestyle choices when it comes to sleep, hydration, and proper eating. There are groups for girls and boys who are in 7th and 8th grade. Click below for the class schedule. How our training works: Athletes purchase a 10-pack of training sessions. Each time you work out you use one of the ten visits. Track your remaining visits online or through our free app. 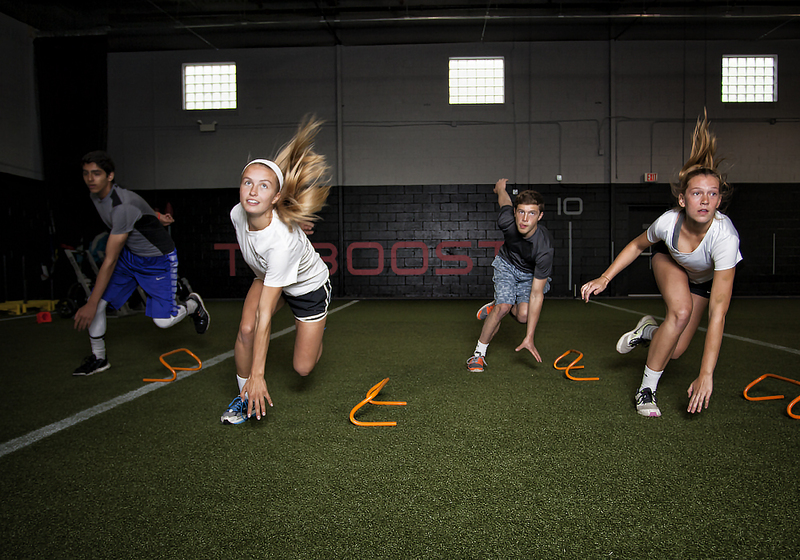 Every athlete needs to get stronger, faster, and more athletic. In theory, strength training would take care of many of these issues. But most programs involved with strength are just based on doing a few weight lifts and trying to do them as heavy as possible. We’ll lift weights in this program, but you will train in a smarter method that builds your body while protecting it. With our training we first build a body map of you. Everyone has physical weaknesses: we find them, then build your strength program around specifically addressing them. You won’t get a generic lifting program off the internet. You’ll get VERY strong, gaining power and reducing joint pain while becoming MORE flexible. The average lifting program will get you stronger, but tighter, and you head into the season with some big muscles that you will probably pull in season. The strength work is what is right for YOUR body, you’ll have strength gains in a program that is far from one-size-fits-all. Speed: you can learn how to be fast, and we can teach it! And, we will also teach athletes about how to eat, drink, stretch, and take care of themselves. It’s a complete program, like what a full-time college athlete would receive! Our process of teaching the proper mechanics of sprinting has produced MANY fast athletes. There have been over 80 South Shore high school track records broken since 2010 by our athletes. 6th graders will learn the mechanics of sprinting, defending, changing directions on a dime, and covering the whole field faster. We will also work on flexibility, nutrition, and body weight strength exercises to get them as fast as possible. We make this fun and challenging and teach skills that can be used in games right away!